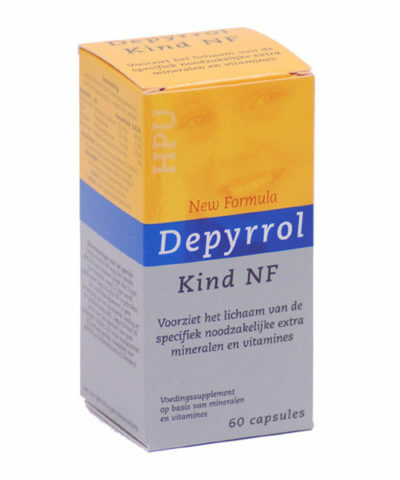 Depyrrol contains a propitiatory formulation of vitamins and minerals. 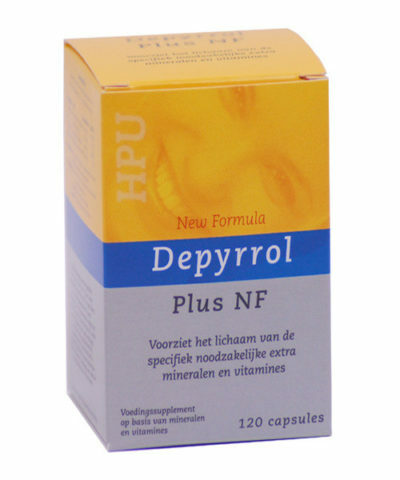 Depyrrol-plus is used in haemopyrrollactamuria (HPU). 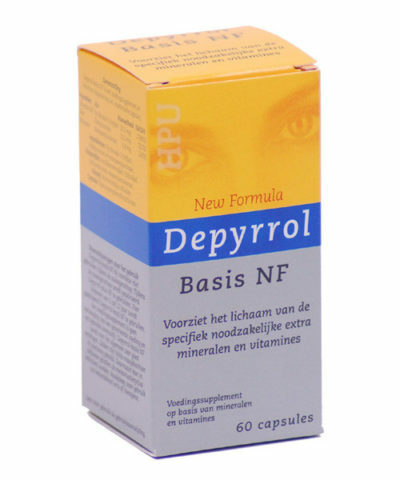 Depyrrol is used in haemopyrrollactamuria (HPU), a stress-induced double deficiency of vitamin B6 and Zinc, with a secondary deficiency of Chromium, Manganese, Magnesium and vitamin B3 (Niacin). Deficiency in HPU is caused by pyrroles because these deplete your body of primarily vitamin B6 and Zinc but other deficiencies follow this.